Dallas Cowboys wide receiver Dez Bryant entered the record books Thursday evening. Bryant caught a 13-yard touchdown pass in the fourth quarter against the Washington Redskins, becoming the franchise's all-time receiving touchdown leader, surpassing Hall of Fame wide receiver Bob Hayes. 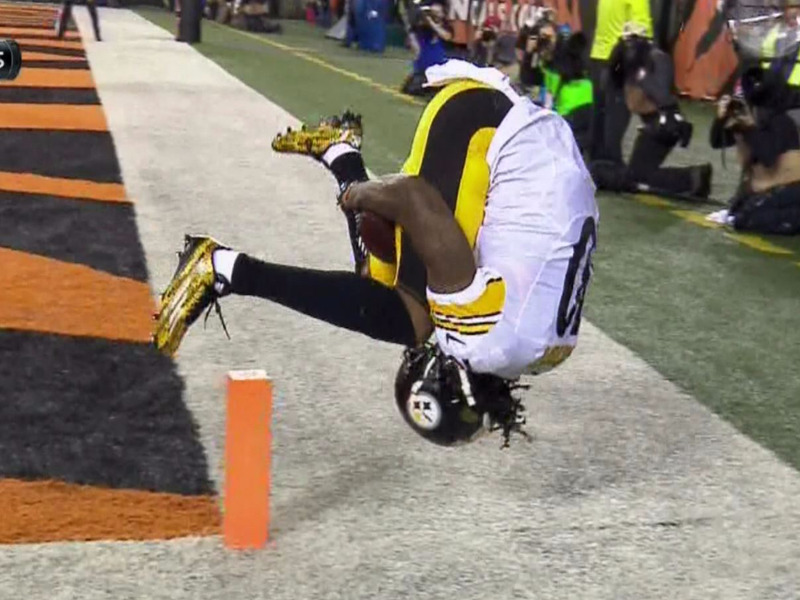 It was the 72nd touchdown catch of Bryant's career, moving him into a tie for 37th on the NFL's all-time list. 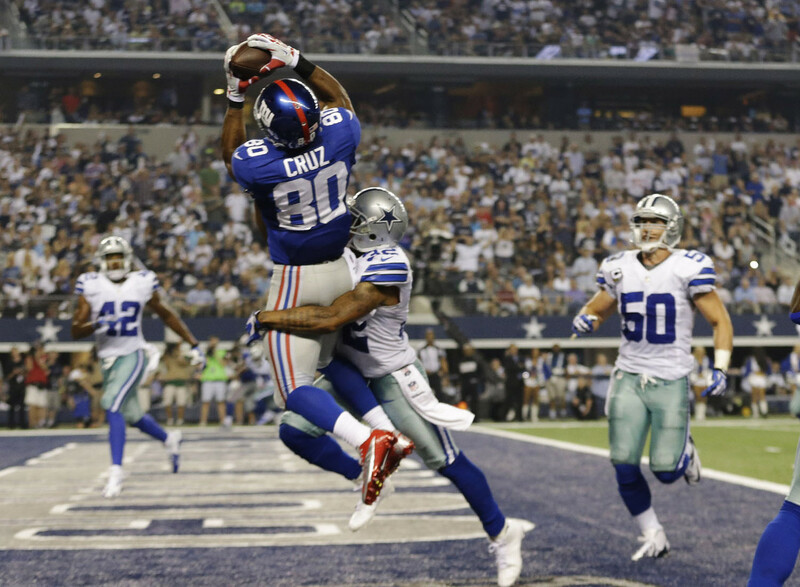 Bryant soared over Redskins cornerback Bashaud Breeland for a spectacular grab, giving the Cowboys a 24-7 lead.